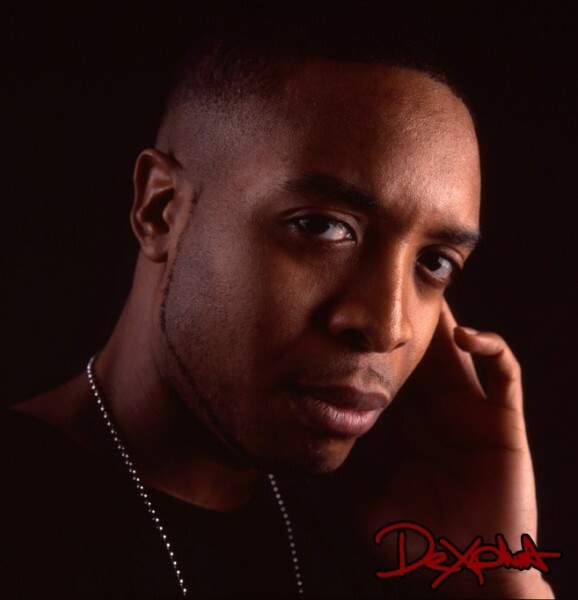 Hailing from the UK Dexplicit (Dean) is an enetrgetic music prodiucer who loves grime, bass, garage and FL Studio. We caught up with Dexplicit and asked him about his symbiotic relationship with FL Studio. Tell us about your music and yourself? UK club anthems of the last decade. One in particular being Lethal B's 'Pow!' record which reached number 11 as a Xmas release in the UK charts in 04. The instrumental was also performed over using a full orchestra at the 'Royal Albert Hall' by Rap superstar Jay-Z during his concert in the UK. Other chart topping U.S artists including Pitbull and Kardinal Officiall also recorded thier own versions of the track. I won Best Producer at the 'UMA' awards (was also nominated three years running) and the track wonBest Anthem at the 'Mobo' awards. It was then used at Madison sq Gardens when Mike Tyson was KO'd by Danny Williams. I've also worked with & remixed for M.I.A, The Prodigy, Wideboys, Yolonda Be Cool, Preeya Kalidas (Actress), Idris Elba (Actor), Wiley & many more..
Over the last few years I've been Playing full 1hr sets of my electronic, FLStudio created, heavy-bass music to ravers all over the world. Including Europe, Asia, America, Africa and Australia. My Dad was in a Reggae band when I was young, and had a home studio setup in the garage. He taught me how to use a few sequencers in my early teens, but then he introduced me to Fruityloops 1 and the sky opened up for me lol. By 15 years old, experimenting turned into actually making songs. I have an 'I7' Intel PC running all my software (I only use software instruments btw). Connected to a Delta 1010 sound card, Yamaha HS50M speakers, Yamaha MSP7 speakers (about to upgrade to Genelec 8040a's), Yamaha MG24 mixer, three screens and a Xbox 360.